My home heater is not working, but my house is fairly well insulated. As temperatures outside dropped to 38, then 35, then 33 degrees at night, inside, the thermostat registered a balmy 51 degrees. I called a technician who informed me he’d be happy to take a look at my furnace for an additional $100 above the regular service fee because it’s a weekend. 10. 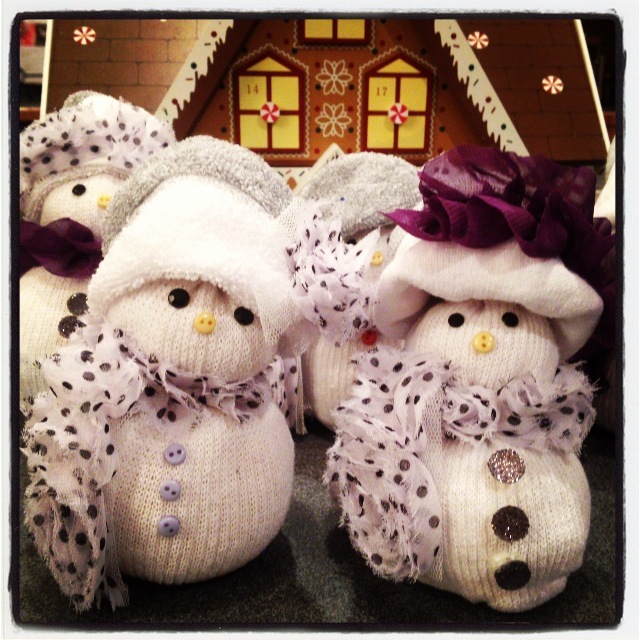 Perfect opportunity to host a Frosty-the-Snowman/Snowmen-at-Night themed party with a chillin’ atmosphere to match. 9. Winter temperatures mean that it’s beginning to feel a lot like Christmas not only in my heart, but in my home, too. 7. Dry heat isn’t great for my skin anyway, so I’m not only saving money on weekend technician fees, I’m saving myself the cost of expensive skin moisturizers! 6. I’m motivated to find my thermals and skiwear before the ski season really gets underway. 5. No need to take Paige and Katie to the Kent Ice Arena for ice skating practice this week. I’ll just wait for them to spill water on the kitchen floor. 4. Starbucks has Peppermint mochas in red Christmas cups, Wifi, and heat. On my way to Gold Star status. 3. It’s harder for the kids to argue with each other through chattering teeth and blue lips. 2. Sure the “Hunger Games: Catching Fire” is a good movie, but so are awesome YouTube videos about rebooting your furnace. There’s this one guy who actually reads furnace codes to you. Take that, Liam Hemsworth! 1. 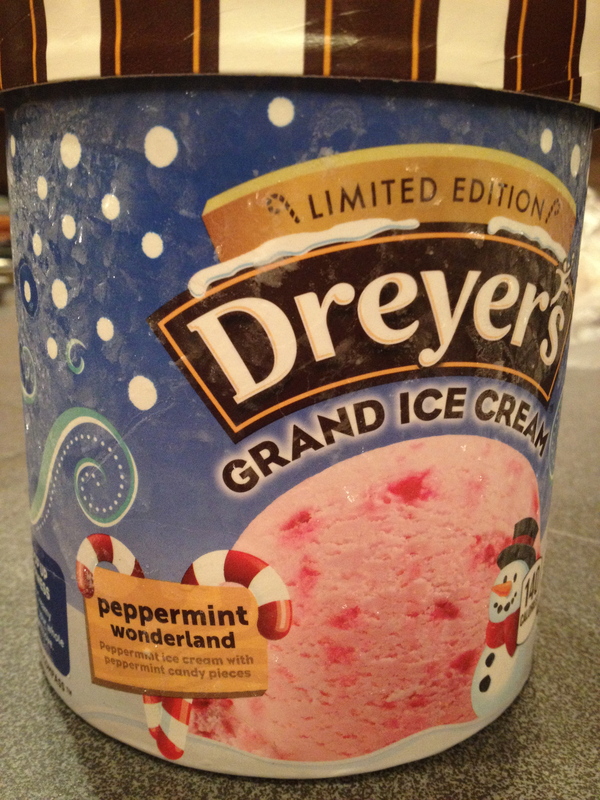 I was starting to run out of room in my freezer for my stockpiles of Peppermint ice cream. Soon, I’ll be able to store Peppermint Wonderland cartons in the pantry.